Director Weng Wong first started lending in the banking industry after completing his Master of eCommerce degree and has since picked up nearly a decade of experience working for 3 of the Big 4 Banks. Weng was employed in roles such as Bank Branch Manager, Business Banking Manager and Premium Relationship Manager during his banking career. Equatorial Finance Solutions was launched in 2014 by Weng to offer more choices in finance solutions to clients. 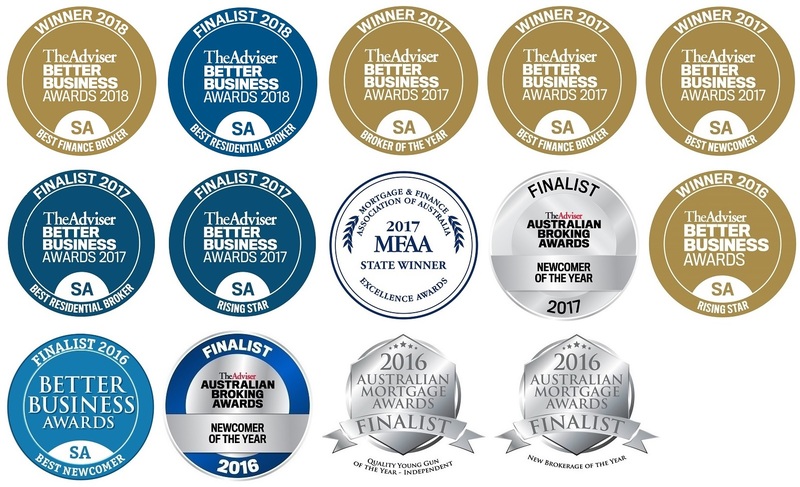 We are an award-winning Adelaide-based mortgage broking company with clients also in Melbourne, Sydney, Brisbane, Perth and even San Francisco. Weng is the 2017 SA Better Business Broker of the Year, an award which recognises the individual who best represents the broking profession, based on business performance – such as loan volume, loan book growth, submission quality and customer service – as well as aptitude, attitude and overall approach to mortgage broking.